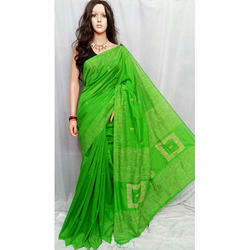 Pioneers in the industry, we offer yellow box handloom silk saree, fancy box handloom silk saree, trendy box handloom silk saree, handloom cotton box design saree and box handloom silk saree from India. 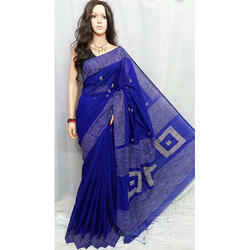 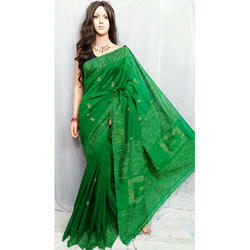 We are offering a wide range of Fancy Box Handloom Silk Saree. We are offering a wide range of Trendy Box Handloom Silk Saree.